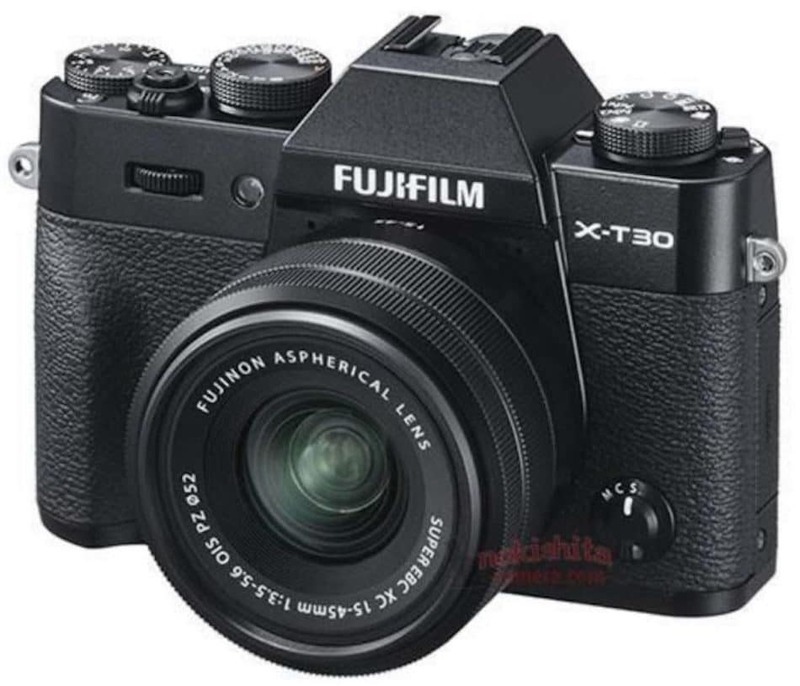 The Fujifilm X-T30 will be a midrange SLR-styled mirrorless camera and the official announcement will happen on February 14th! Stay with us on Facebook, Twitter, RSS feed to get more news, rumors, reviews and deals. 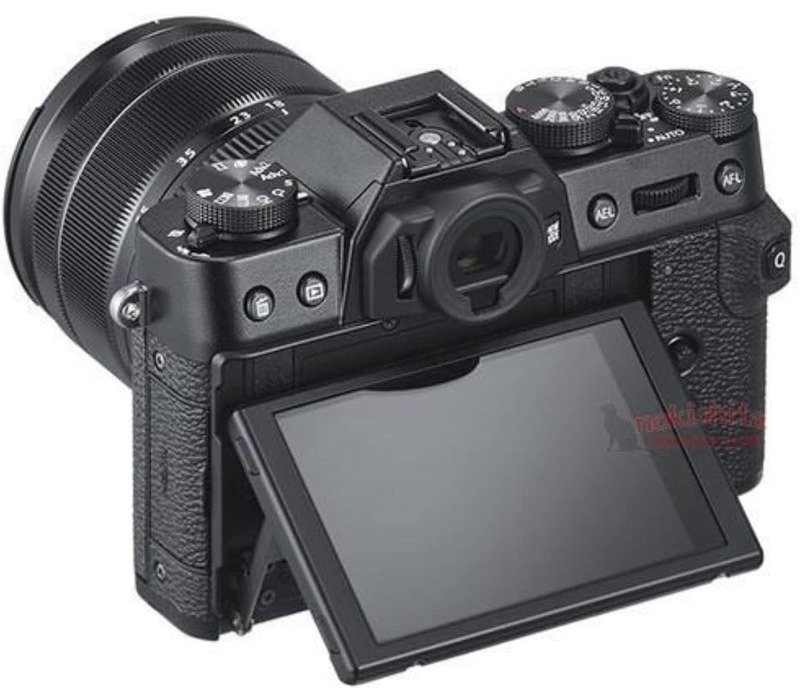 Read more Fujifilm Mirrorless news and Fujifilm Rumors.